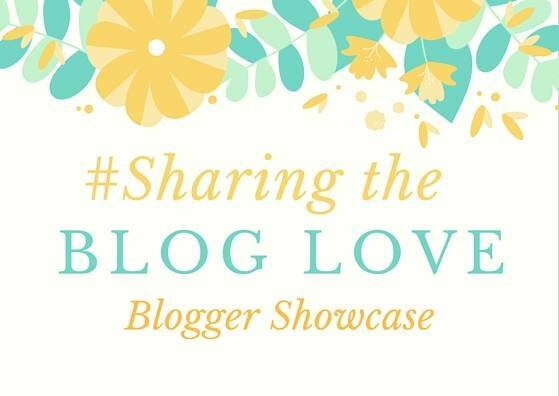 Welcome to our weekly #SharingtheBlogLove Showcase. I hope you enjoy our featured posts here and find some great new blogs to follow along the way. Katy and I love reading your posts each week and it’s become one of our blogging highlights each week. I love writing my girls letters on each of their birthdays and I hope that in years to come they will enjoy reading them. Reading other people’s letters to their children are my favourite posts to read, the love, emotion that is poured into them is beautiful. I adored this post, Mayhem Turns Three! Not only is it a beautiful post, but I read a lot of similarities to my little Holly who is also 3. Going on holiday with children is very different to holidays before they came along. The key to them is keeping them busy and happy. Emma has lots of great ideas in this post, 6 easy ways to keep kids entertained while on holiday, lots that we do already, but I love the idea of a pocket kite and will be adding this to our list next time we go away. One of our favourite trips out as a family is to the zoo. My girls love seeing all the animals and to be close to them, Holly has no fear. Cerza Zoo looks like a beautiful zoo in France and lots of different animals to see and plenty of entertainment for children. Being a parent there is a lot of do, add work to this too and you need to be organised. Sarah has shared some great advice on How to be an organised mum. Whilst I’m not a working mum, I live my life by lists and would be lost without them. Head over to read what other tips she has for you. Thanks for including my post. I’m off to check out the organised mum post – see if I can get any tips.